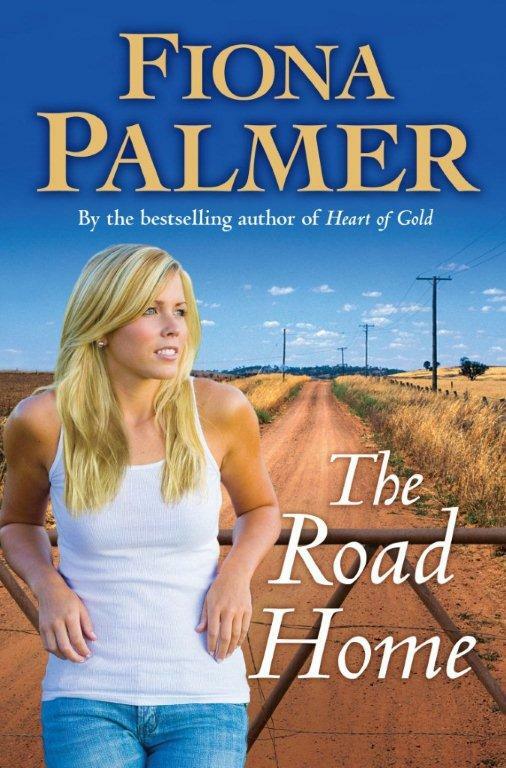 Okay, seeing as I have a small collection of my third book, The Road Home I am offering up two signed copies, posted out to you with a fancy Rural Writers Rock stubby holder. Now all you have to do to be in it to win it is leave a comment. Simple as that. Please leave something about yourselves behind so that I can get to know YOU. Maybe you love dogs. Maybe you love roses or the afternoon sun on a spring day. (lol I like all those things). Share something about yourself, even if its just small. I will draw both winners at random on the 13th March.